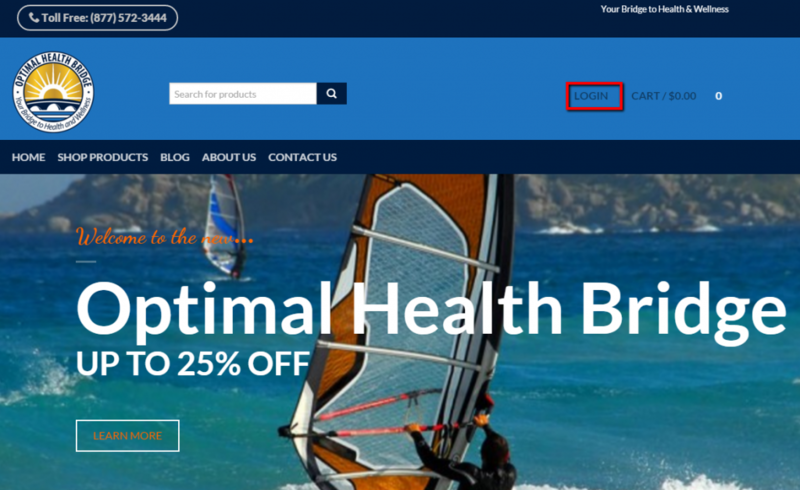 Years of research and planning then months of building and coding, we now can reveal to you the New Optimal Health Bridge. As a current customer, your account is already set up and all you have to do to log in is use the email address that this email was sent to and use the temporary password temp123 and you will be in! You will find the change of password sequence on the first page. Easy. You can verify your address and have a look around. The new search bar works well. The cart view is available to you no matter where you are on the website. Check out is simple and easy. You’ll never have to type your shipping or billing address again unless you move. 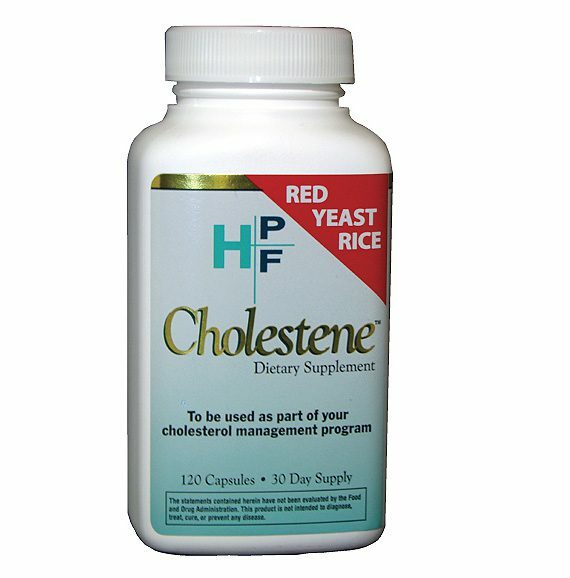 Each product page is uniformly laid out and easy to read. The best deals/pricing is with Autoship. Generally at least 25-35% less than retail pricing. For now the first order with autoship has to charge shipping but you can use a coupon to offset that charge. Subsequent recurring orders includes free shipping. 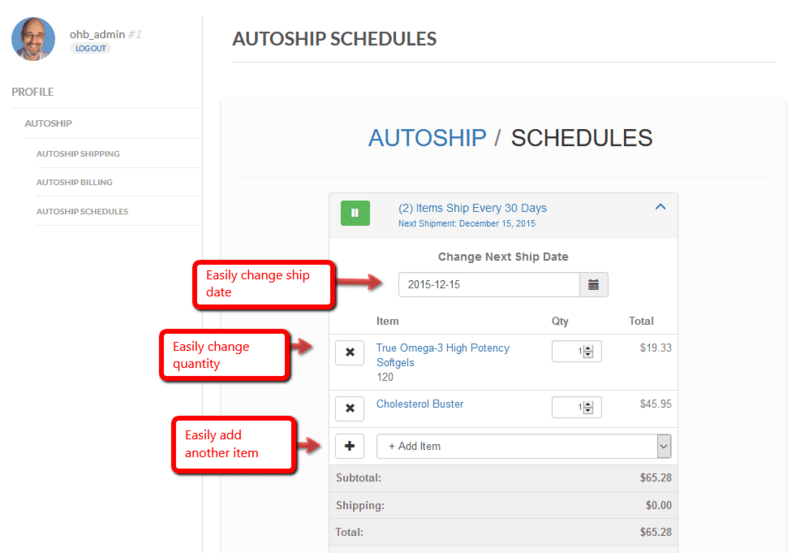 Autoship schedules, easy to modify with a couple of clicks. You can delay or speed up deliveries or even add a new product right on this screen. Don’t worry about the sku numbers, the list is in alphabetical order. 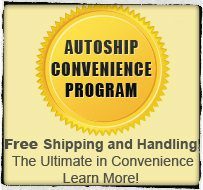 Autoship charge method: easily change or update your credit card. Autoship Ship to address: just as easy to modify. 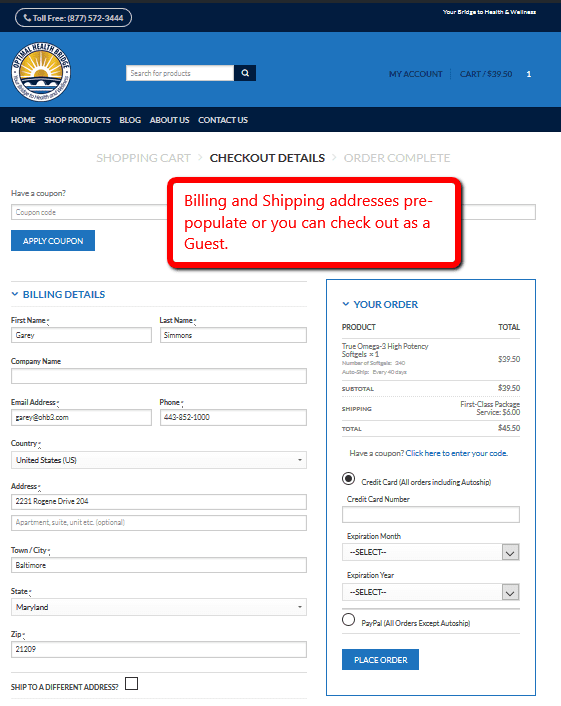 If you have an existing autoship we will bring your autoship into the new system on your next due date. We are hoping for a seamless transfer of systems. You’ll receive an email to letting you know that your autoship is in the new system. We will only bring you into the new system when your next shipment is due. 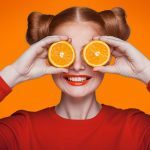 Need to Open a New Account? 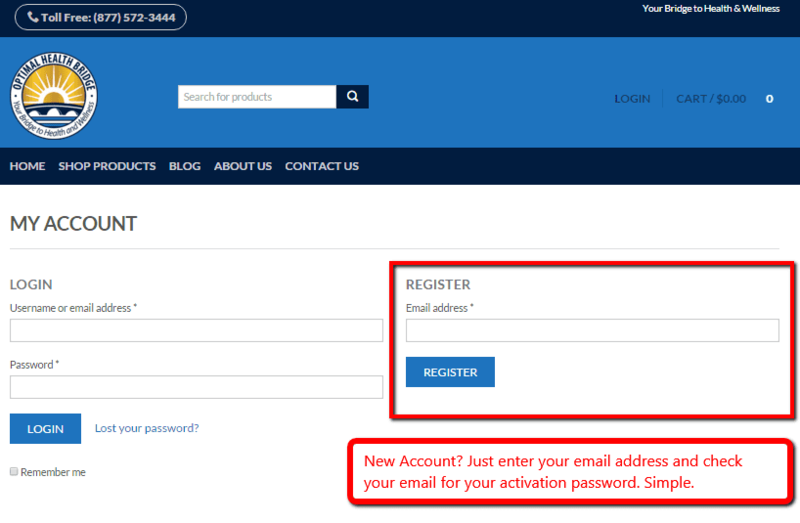 If you want to open a new account, it couldn’t be easier. 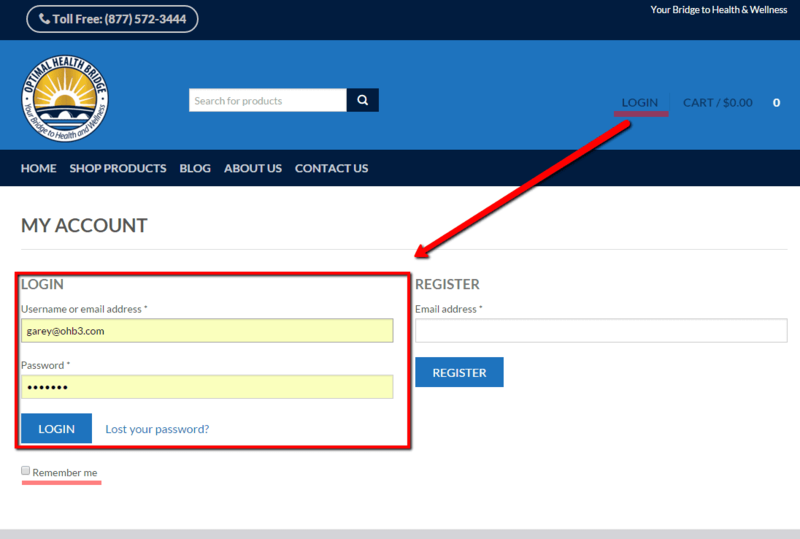 Click on Login and just enter your email address in the Register screen. Just your email address. You will be sent an email immediately with a pass word and an activate button. Click on that and you can fill out your addresses and you’re ready to shop. 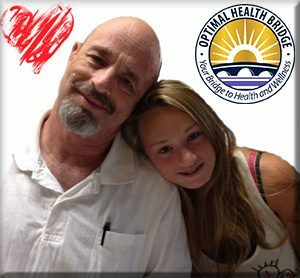 Thanks for taking the time to look through this guide and have fun on the new OptimalHealthBridge.com. 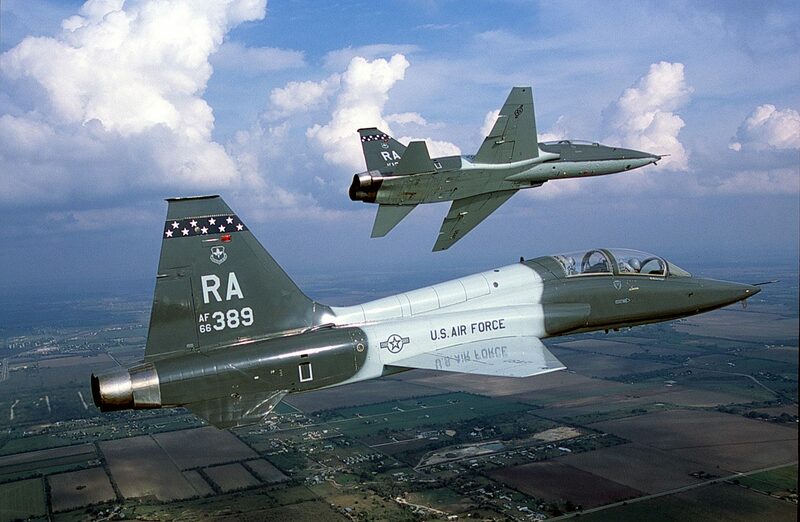 Air-to-air right side view of an USAF T-38 Talon aircraft from 560th Flying Training Squadron, Randolph AFB, TX as his wingman banks to the left. 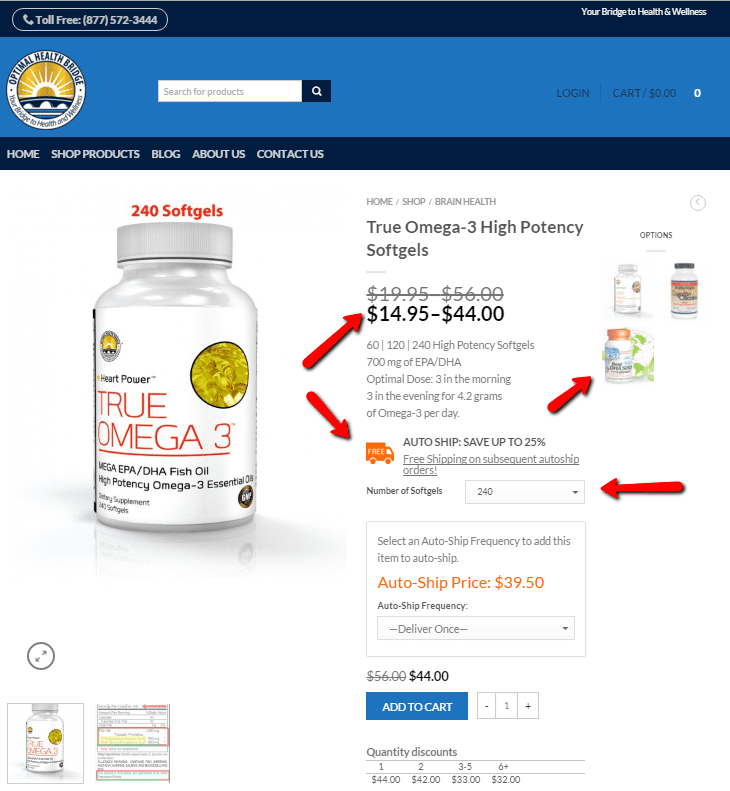 TRUE OMEGA 3 is virtually the same capsule as Res-Q with a price tag much easier to absorb. If you’ll look at the contents you’ll see the similarity for yourself in the actual dosage of DHA and EPA. 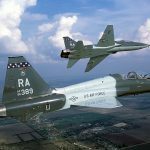 Why Autoship? : If you go onto OHB’s autoship program (which I highly recommend) the price is the lowest you’ll find ANYWHERE and the shipping is free, paid for by the company to encourage your continued use of the auto ship program. 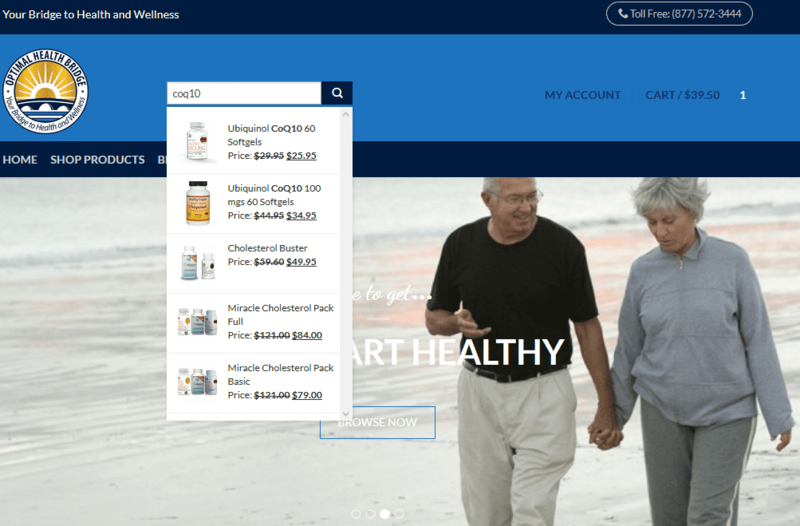 This helps to keep everyone’s costs low, allows to easy modifications and you never run out of needed nutritional supplements.